Welcome back to school ! 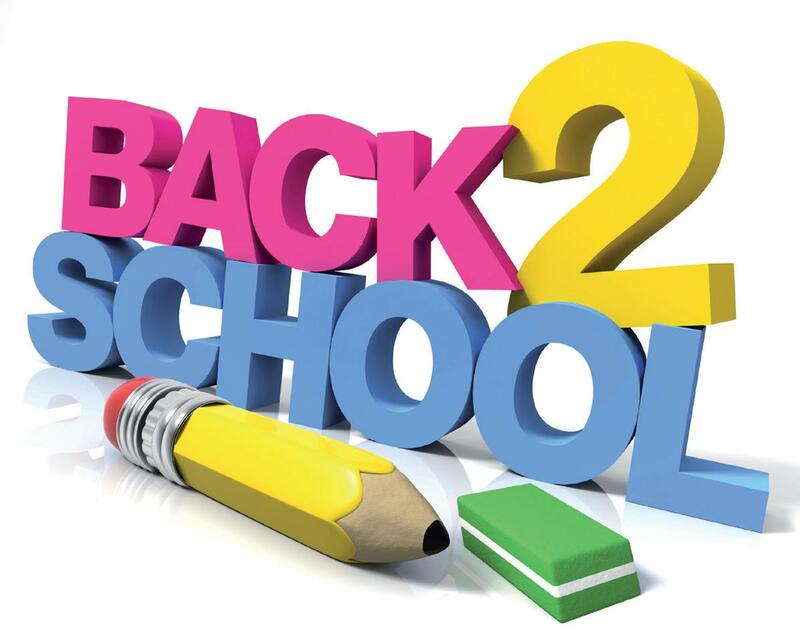 We hope you've all had a fantastic break and are ready for school to start again on Monday, September 4th. Remember that year R will commence on 11th September.